Now with WiFi! 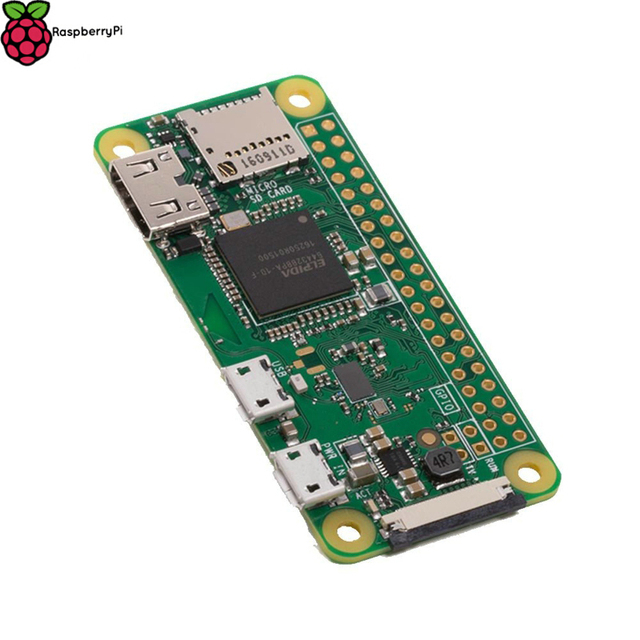 Not to be mistaken with the standard Raspberry Pi Zero, this new model has WiFi and Bluetooth built in! MicroSD Card Slot: The Pi Zero gets its storage space from a MicroSD card, which you’ll need to install the operating system on. Mini HDMI: Video output for the Pi Zero is by way of a mini-HDMI connector. In terms of their operation, these connectors perform identically to their larger versions. Micro USB: You’ll notice there are two micro USB connectors on the Pi Zero. One is for data (the connector on the left, if the MicroSD card slot is on the left), and one is for power. Don’t get them mixed up. 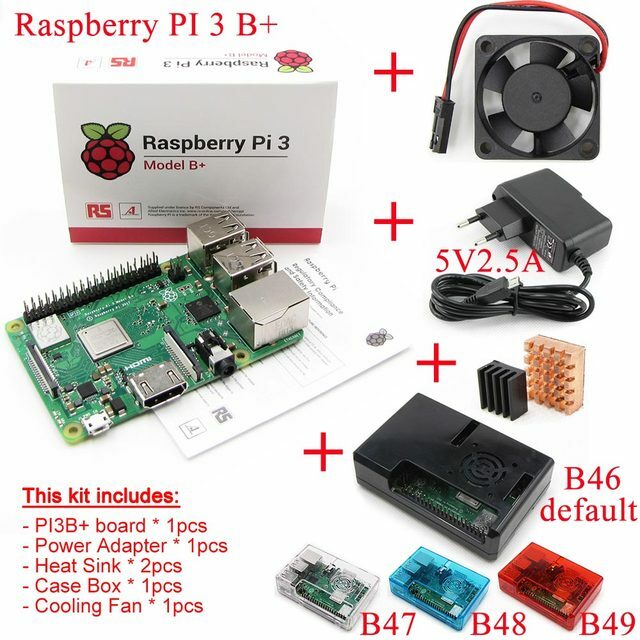 GPIO: The Pi Zero has the same 40 pin General Purpose Input/Output connections as the Model A+, B+ and RPi2, but the connector pins are unpopulated. So if you want to use the GPIO, you’ll either have to solder the required pins in place, or solder your connections directly to the Pi Zero. 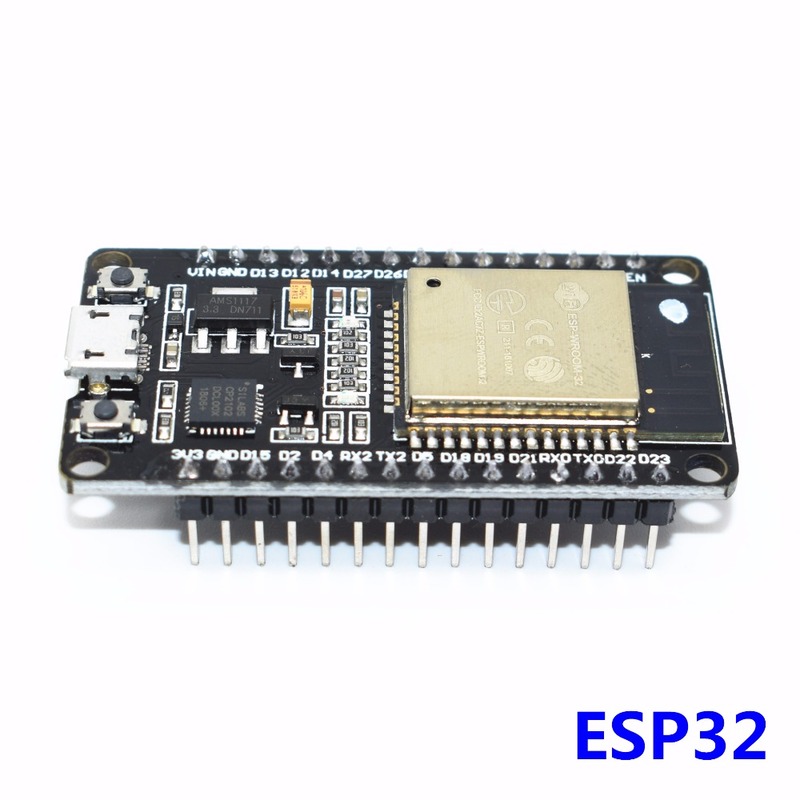 RUN Mode Pins: There are two unpopulated RUN mode pins, which can be used to connect a reset button to the Pi Zero. Again, you’ll either have to add the pins yourself, or solder a button straight to the board. Composite Video: Here’s an interesting one. There’s an RCA composited video output via two (unpopulated) pins, so you can hook the Pi Zero up to older display equipment that accepts a phono plug as an input.